One does not go to war without weapons and one does not make music without instruments. Just as the quality of the warrior is more important than the quality of the weapon, so too, the quality of the musician is more important than the quality of the instrument. Nonetheless, limited equipment can impeach the user’s ability for effective action. 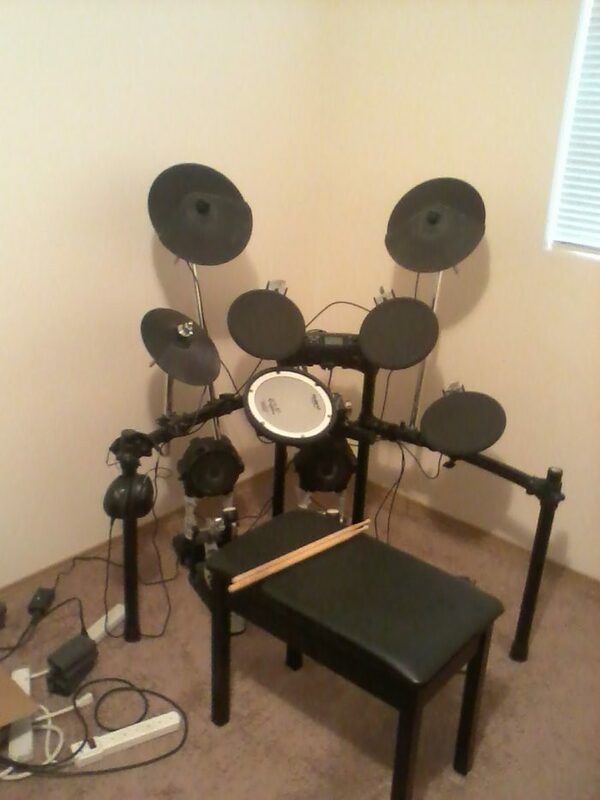 With that in mind, let us take a look at Roland’s V-Drums. Copyright © 1988-2019 Death Metal Underground.